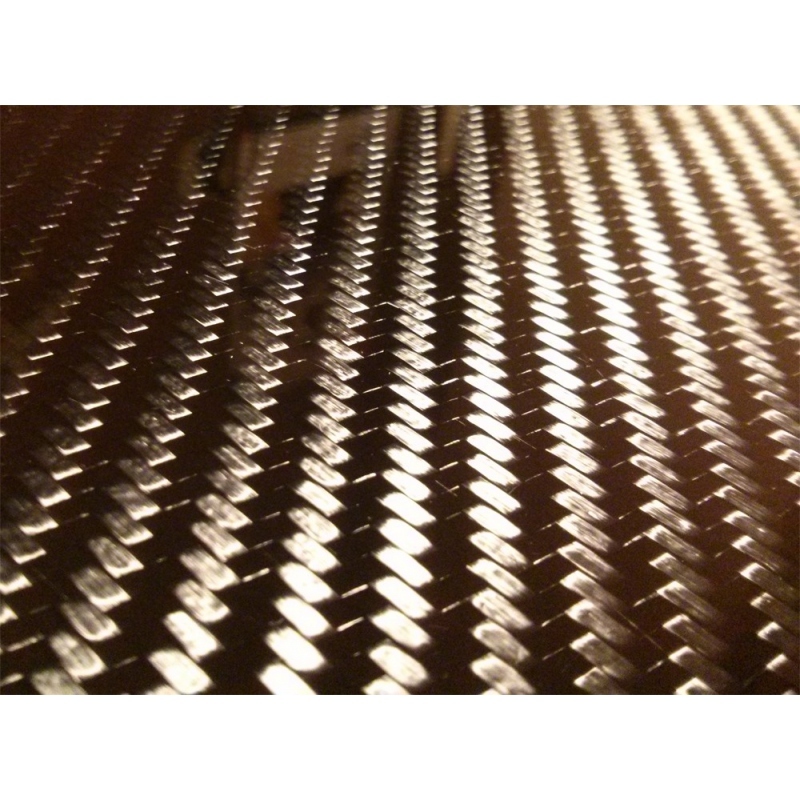 Carbon fiber sheet 50x50 cm (19.7"x19.7"), 4.5 mm (0.17") thick. 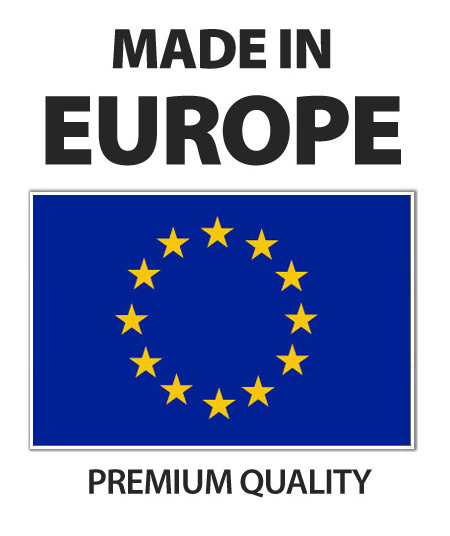 Low weight – only ~ 1.62 kg (3.97 lb). Dimensions: 500 mm x 500 mm (0.5 x 0.5 meter) / 19.7 inch x 19.7 inch. 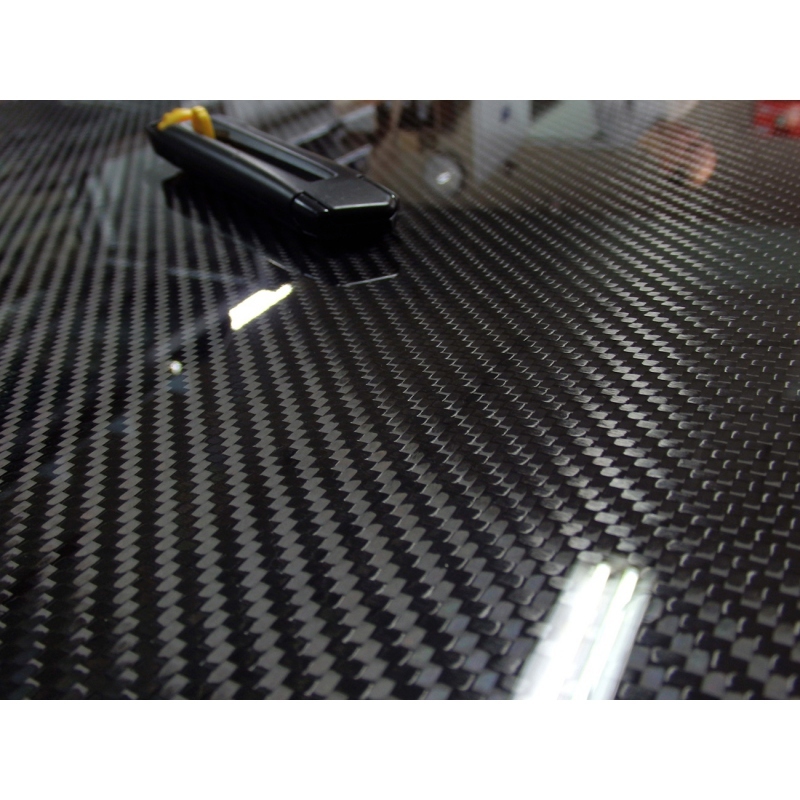 Thickness: 4.5 mm / 0.17 inch (+0.2 mm tolerance). 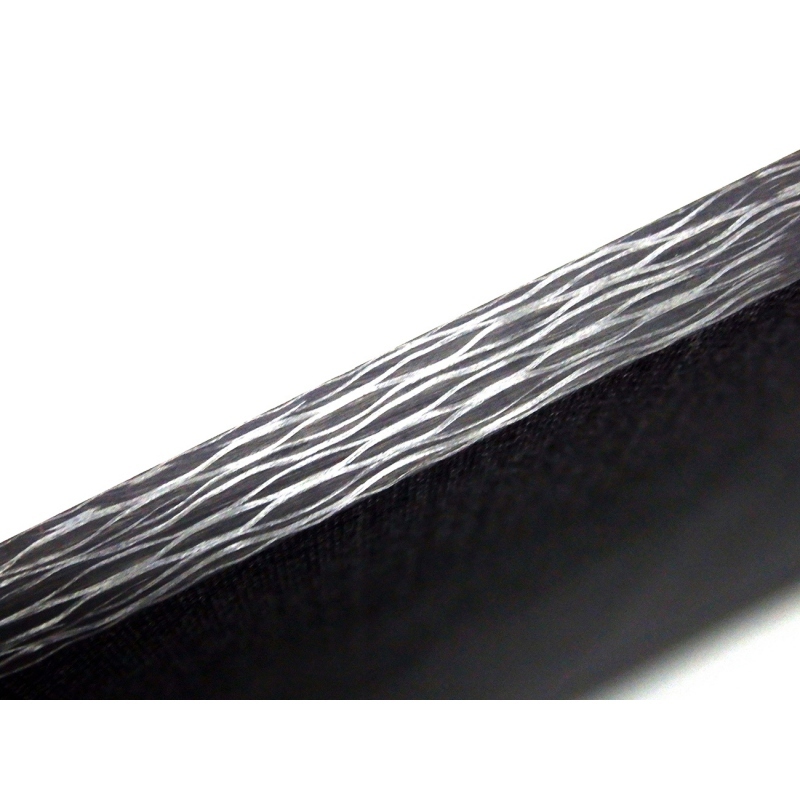 Thickness tolerance: 0.2mm thickness tolerance ensured by infusion technology Consequently the sheet 4.5 mm may actually be from 4.5 mm to 4.7 mm thick. Weight: ~1.62 kg (3.97 lb). 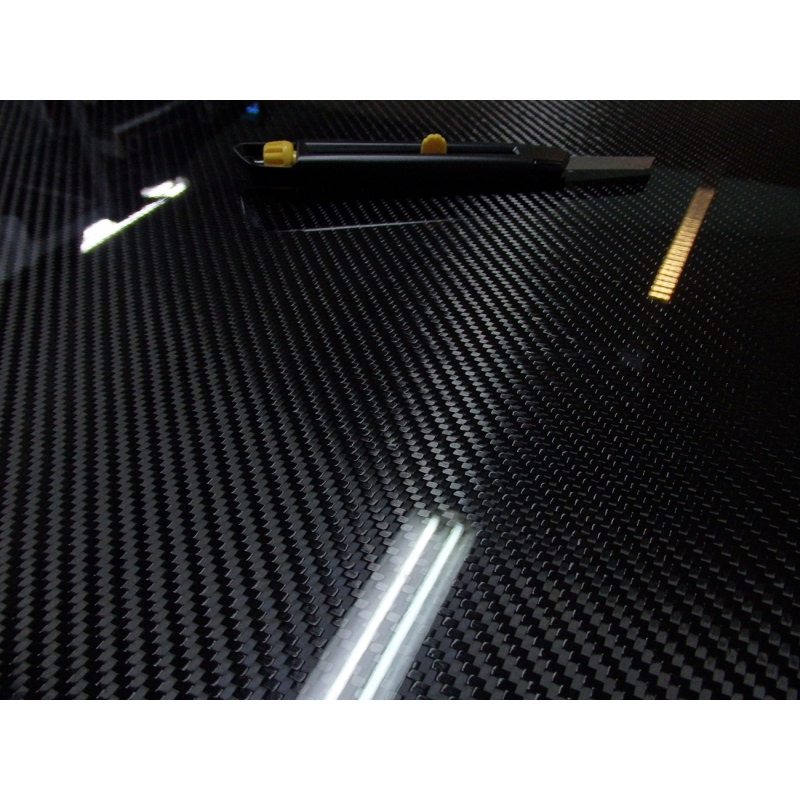 Find out about other available sizes: carbon fibre sheets and panels . 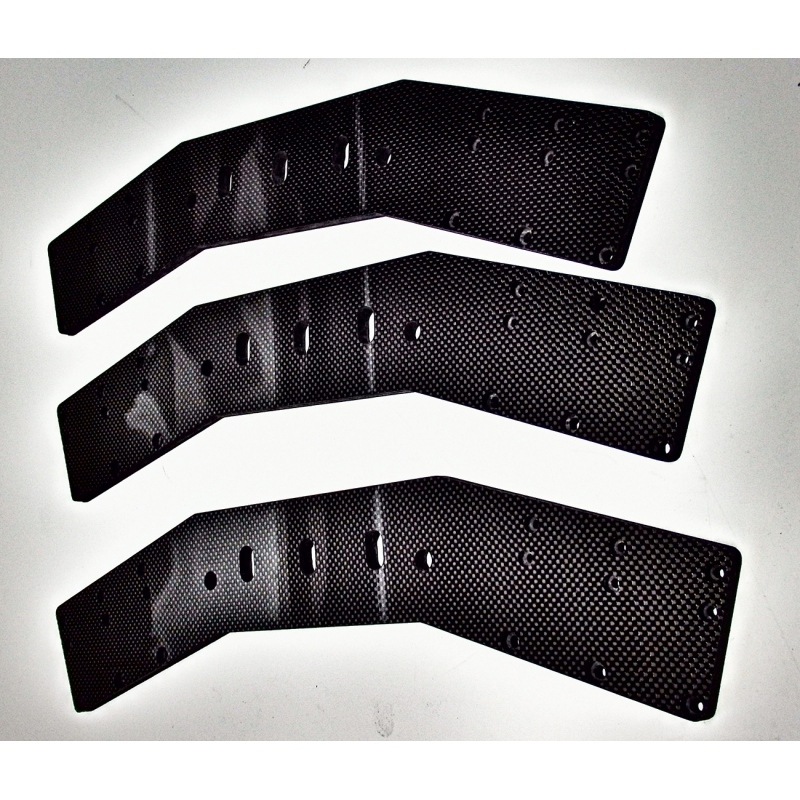 Tags: carbon fiber sheet 4.5 mm thick, carbon fiber panel 4.5 mm, carbon fiber plate 4.5 mm, sheets made from carbon 4.5 mm, carbon panel 4.5 mm thick, carbon fiber sheet 0.17 inch thick.